I love this packaging! It allows me to dispense just the right amount of product. 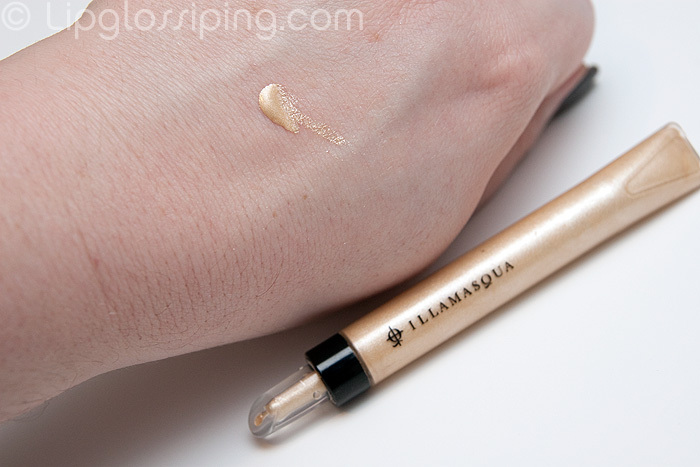 Illamasqua‘s Halcyon Illuminator is a creamy ivory highlighter that would suit both dark and pale tones beautifully. 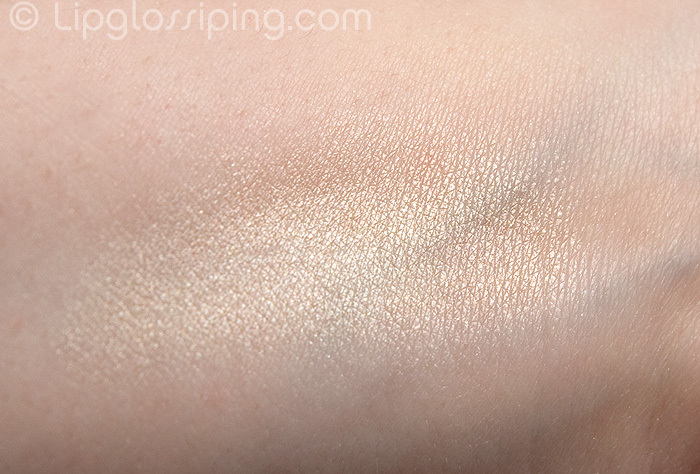 It’s just about neutral enough to be kind to most complexions and imparts a “lit from within” shimmer. Priced at £13, I consider this to be good value for money when you realise just how little you need to use to achieve a great result. Illamasqua’s Illuminator in Halcyon is available from counters nationwide or online. Gorgeous! I love the finish of this product but to be honest I don’t really know how I would use it…any tips? So sorry but is it a highlighter? An eyeshadow? Like Touche Eclat??? i like the look of the packaging though i am not sure how to use it as a highlighter (on cheeks?). i prefer powered ones i guess. the colour looks very shiny and gold so i guess a little of that cream goes a long way, eh? it looks too much unless it’s an eye shadow i think. I have 2 of them but not this colour and now i thin i need it. Beautiful! That’s beautiful! It works so well against your skin tone. Next time I’m in Selfridges I’m definitely going to take a peep. After months of reading your blog (it’s first on my favourites list!) I’ve finally taken the plunge and started my own. If anyone fancies taking a peak, please let me know what you think. I only started it yesterday, so please be kind! i’d say you’d use this on top of cheekbones or on your cupid’s bow or the bridge of your nose. Ooh that’s purdy! Not too badly priced either. Do you have a FOTD with it on? So, I haven’t be interested in anything from llamasqua until now – wow! that looks gorgeous and has such awesome packaging. I’ll definitely be checking it out soon. Thanks for the heads up!